Hello all!!! 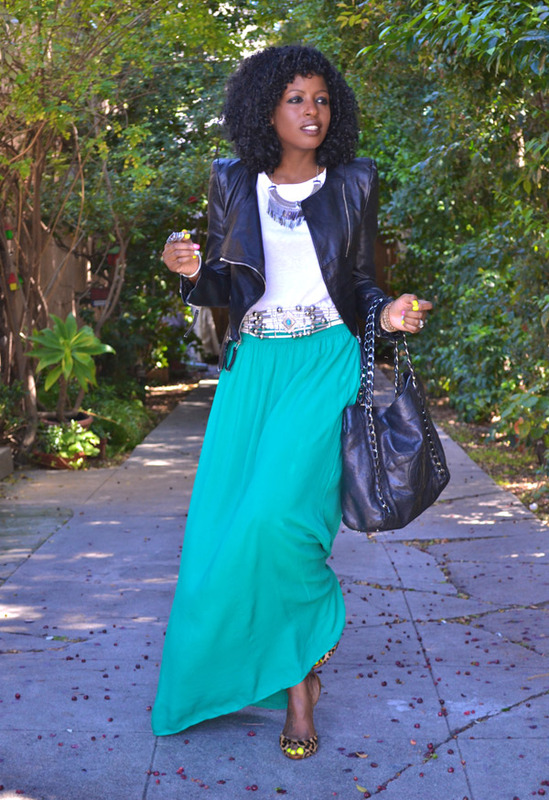 Every Monday I highlight one of my fellow bloggers who's life and style inspires me on a daily basis. 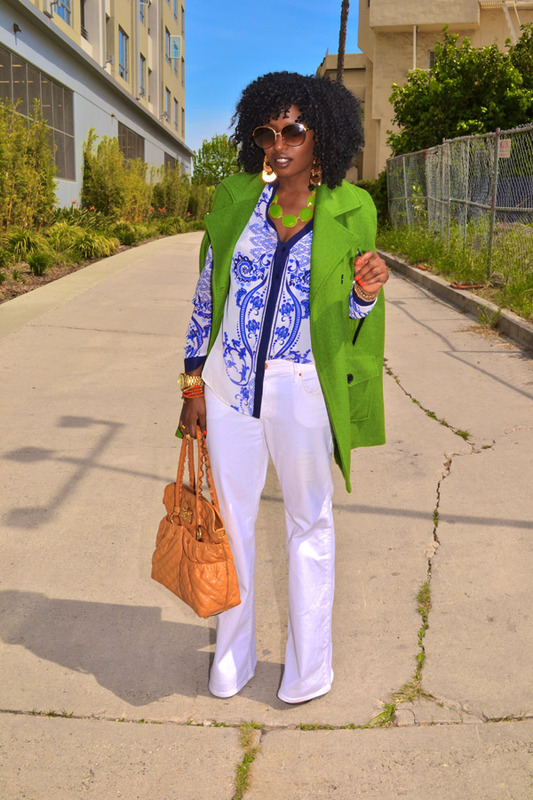 This weeks Muse is Folake Kuye Huntoon, editor of StylePantry. 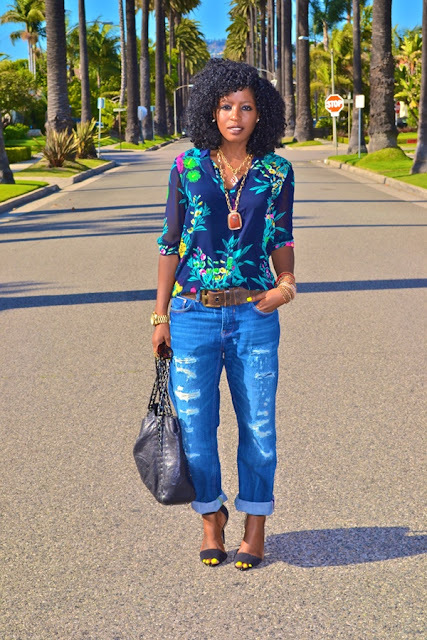 Folake is a mother of three, businesswoman and super-chic-effortlessly-cool blogging icon. I love how she is not afraid to incorporate prints and color into every ensemble and again with the accessories perfection! This is definitely the goal!